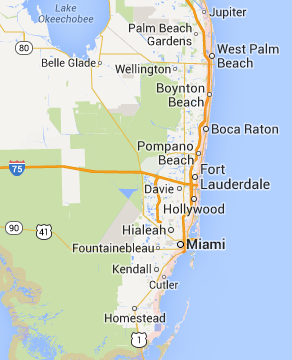 All County DKI is a local restoration company servicing Palm Beach County, Broward County and Miami-Dade County. 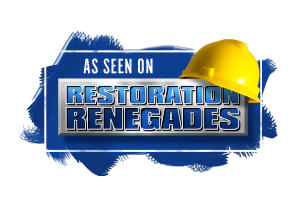 Our services include: water damage restoration, fire and smoke damage restoration, contents restoration, mold remediation, property reconstruction and other related commercial and residential services. 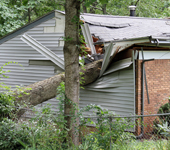 From emergency services to complete structural repair, take comfort in knowing that you can rely on the quality craftsmanship and professional excellence of our experienced personnel. Explore all the services and resources All County DKI can offer with the confidence that our mission is to complete the work properly, on time, the first time. We have locally based teams throughout the country, so we can be there whenever and wherever you need us. We offer state-of-the-art equipment, and rapid service with a personal touch. All County DKI has over 75 years of combined experience in the restoration industry and is proud to employ quality professionals with the skills and proven track records to ensure satisfaction with our work. 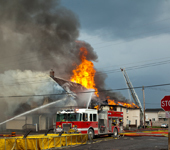 Our team is fully insured, licensed, and is registered to do business in many states. We continually update our skills through seminars, trade programs, mandatory schooling and industry affiliations. All County DKI utilizes available association, industry and government resources to provide and maintain state-of-the-art technical training and current information related to our trade. 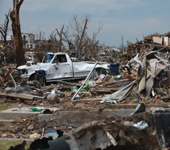 When disaster strikes, All County DKI is there for you. Contact us today at 888-616-6811.